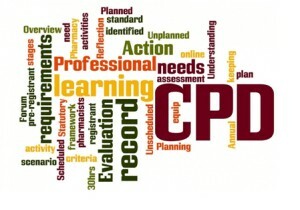 With 2019 nearly upon us how and when are you looking to schedule your CPD’s for next year? Who the decision makers are before you call? This often is not the CPD coordinator. How often certain practices/studios have CPD’s? Is it once a month or once a week? What days of the week do they prefer to host them on? What projects or sectors they are currently involved with? Knowing this information can sometimes be half the battle. If you would like to utilise Advance TM Group’s CPD scheduling servicesfor your 2019 requirements, get in touch Today!